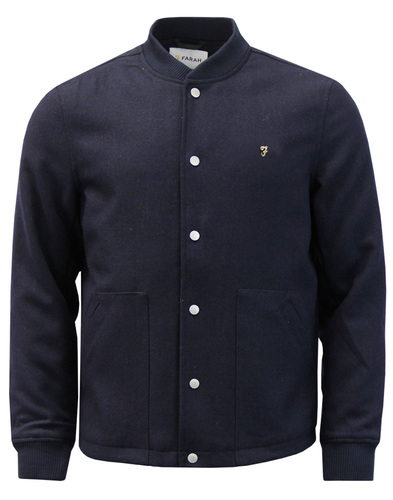 Lyle & Scott Brisbane Moss Shearling lined Jacket. 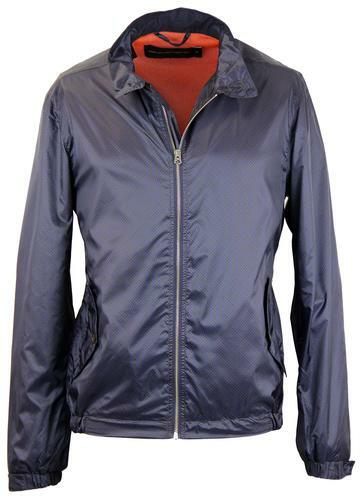 Premium and luxurious Brisbane Moss fabric expertly constructed into a fab Mod Harrington/Parka outerwear hybrid. The Retro button flap pockets add a twist of Military style and the detachable shearling lining makes this iconic Lyle & Scott jacket a practical Winter wear essential. Finished with Lyle & Scott tonal signature detail to left sleeve. 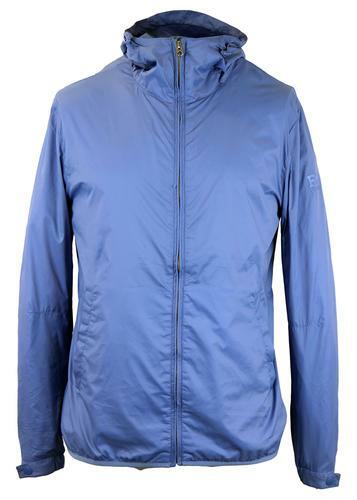 Lyle & Scott cedar green Brisbane Moss mid length jacket. 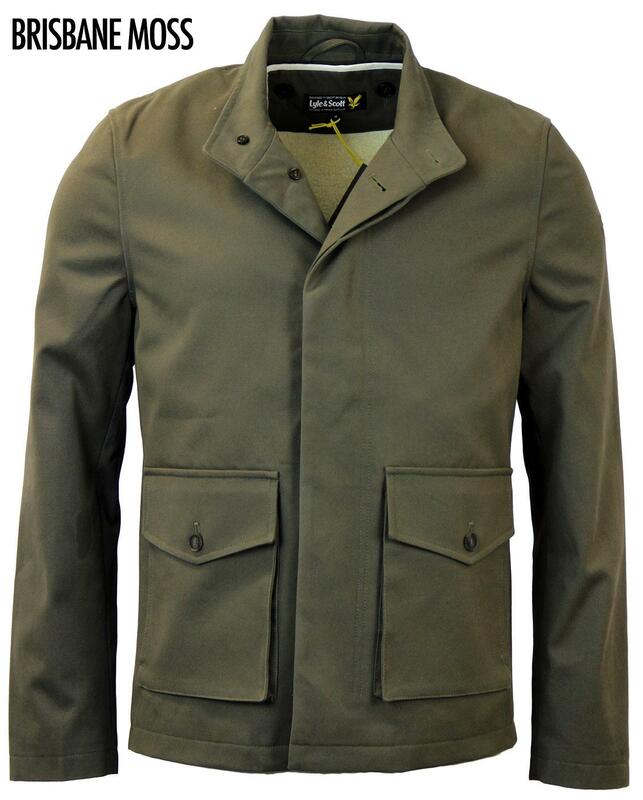 Mod Harrington collar, two dual entry side pockets with button detail and concealed button placket for that refined edge. Tonal stitch finish. Detachable shearling lining adds padding and warmth as the weather gets colder. The off white shearling perfectly contrasts upon the Military green outer. Durable cotton twill outer. 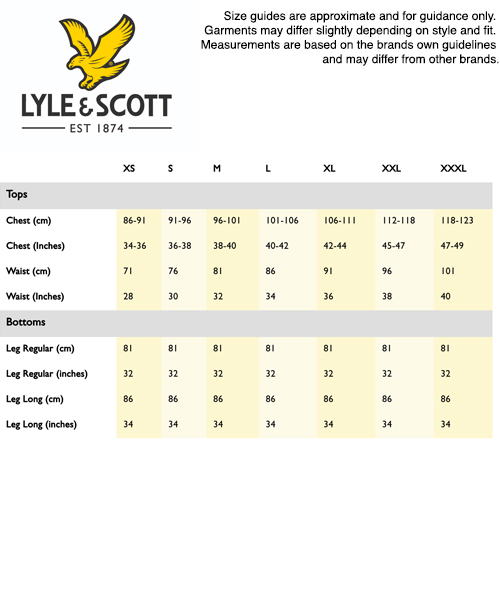 A Lyle & Scott classic! Key Points: Lyle & Scott Brisbane Moss Shearling Lined Jacket. Composition: Shell: 100% Cotton. Shearling Lining: 80% Polyester, 20% Acrylic. Body Lining: 65% Polyester, 35% Cotton. Sleeve Lining: 100% Polyester. 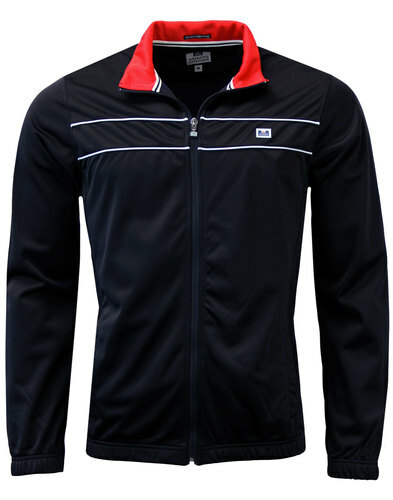 Care: Dry clean only, Removable Shearling Lining. Please refer to garment care label.